Located on a quiet gravel road in country, snuggled in the mountains, 13.3 acres+- of land that was selectively cut. Build your home or just vacation here. 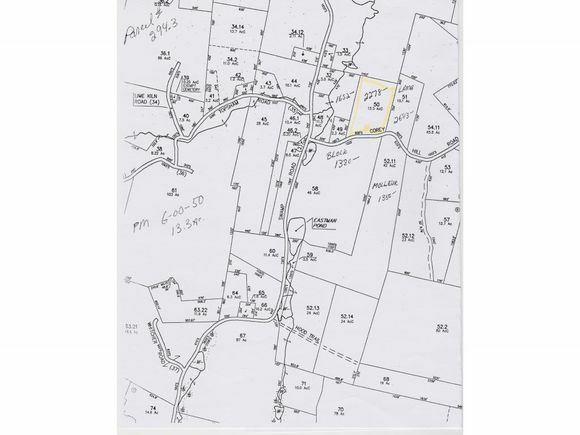 The details on 00 Corey Hill: This land located in Newbury, VT 05051 is currently for sale for $24,900. 00 Corey Hill is a – square foot land with – beds and – baths that has been on Estately for 730 days. This land is in the attendance area of Newbury Elementary School and Oxbow Uhsd 30.